Get our Hiring Software Checklist! Not all hiring platforms are built for scale or hourly workers. 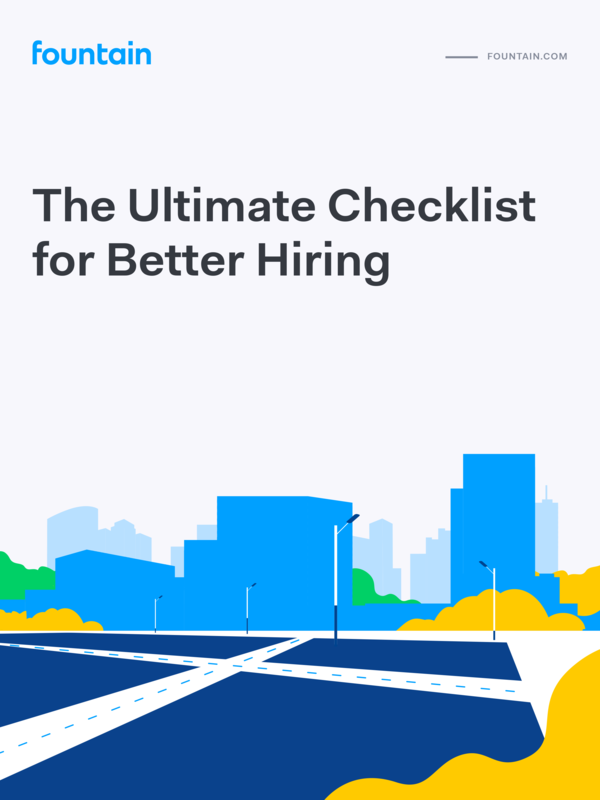 Download this checklist to understand what features you should expect from a modern hiring tool to keep up with your hiring needs. The key features you should look for in a modern hiring tool. Why the traditional applicant tracking systems are falling behind.